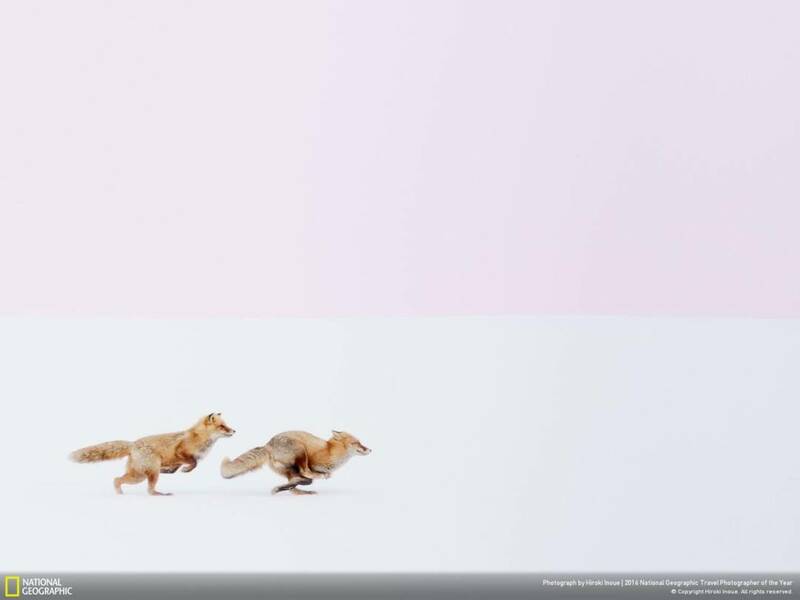 National Geographic has announced the winners of the coveted Photographer of the Year 2016 awards. Check out the winning entries and let us know what you think of these photographs. 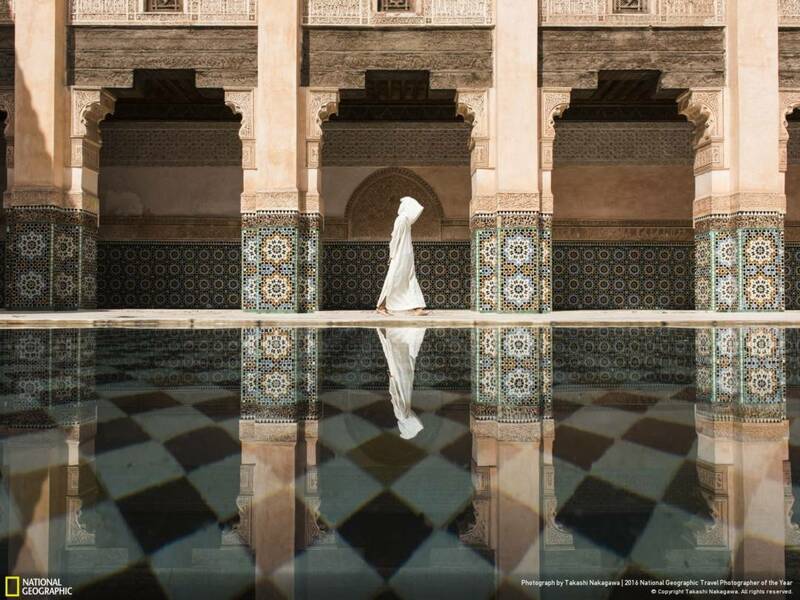 The competition was open for 8 weeks and you can explore all the photographs on the YourShot Gallery of NatGeo website. Description: The winter in Inner Mongolia is very unforgiving. At a freezing temperature of minus 20 and lower, with a constant breeze of snow from all directions, it was pretty hard to convince myself to get out of the car and take photos. I saw horsemen showing off their skills and commanding the steed from a distance. I quickly grabbed my telephoto lens and captured the moment when one of the horsemen charged out from the morning mist. Description: It was when I drove back home feeling disappointed with the fact that I had finished the day in vain without any anticipated subject that I heard the joyful voice from the car window like “quack, quack!” There they were: red foxes. Around the end of the winter, they meet the season of love; they care for and love each other enough to make us jealous. Description: Marrakesh, Morocco, is an exciting city for any traveler, but I was tired of walking on the crowded street and being asked for money from local people, so I was looking for a place to settle down. Even though there were a lot of people in Ben Youssef Madrasa, it was still a more quiet and relaxing place than outside. Suddenly a beautiful reflection appeared on the shallow pool when I was taking a rest. 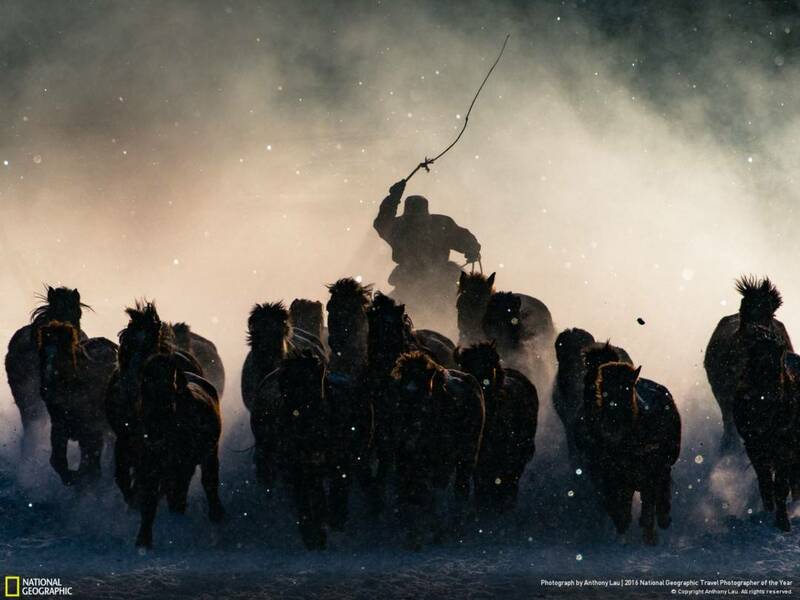 Check out the entries from the Winners of 2015 NatGeo Photographer of the Year. Seren, deep thoughts, beautiful image!